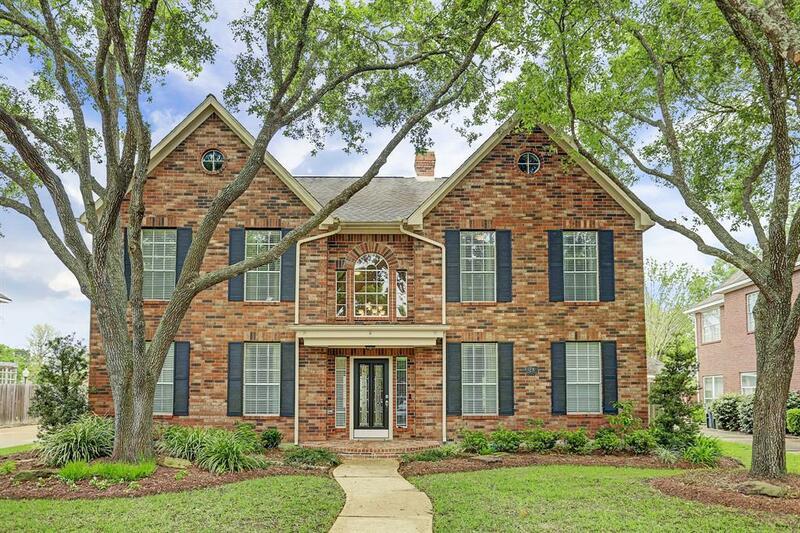 Beautiful 5 bedroom 3/1 bath home on an oversized lot with mature trees located in the much sought after Commonwealth. 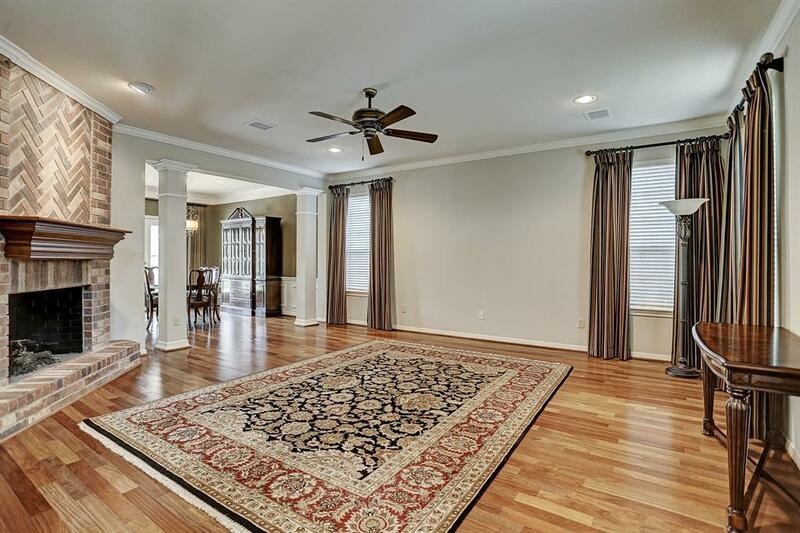 Front doors open to an elegant formal living and dining room with crown molding & gorgeous wood floors. Upgraded gourmet kitchen with granite countertops, ss appliances, wine refrigerator and a built-in coffee bar for the at home barista! 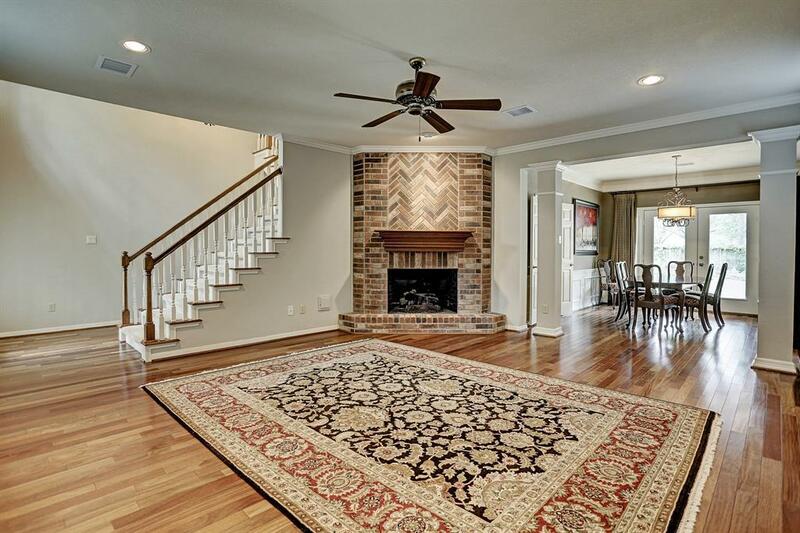 Spacious master retreat downstairs and master bath with double sink vanity, separate tub & shower and "his & hers" closets. 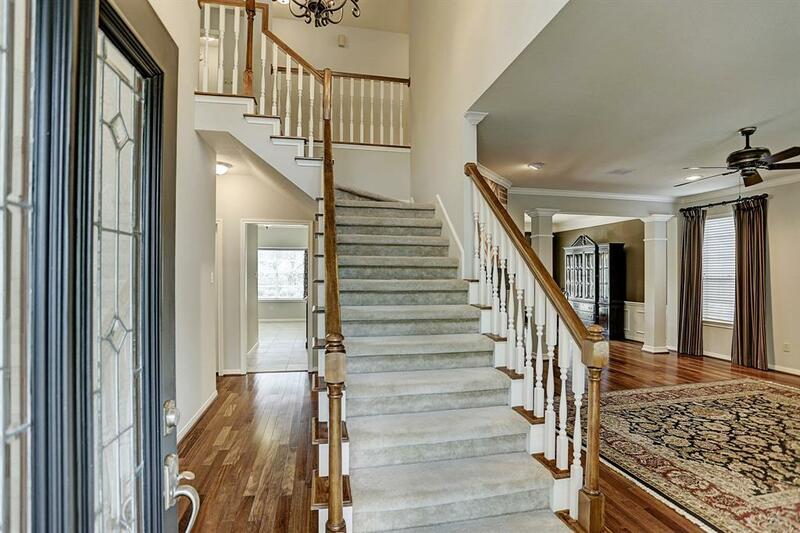 The double height grand entryway leads to the second-floor game room and 4 additional bedrooms with walk-in closets and two full bathrooms. The backyard is one not to miss! The fabulous covered patio featuring ceiling fans overlooks a lush landscaped yard perfect for entertaining and a backyard BBQ. There is even a garden box ready to be filled and a Meyer Lemon tree primed for picking. Oversized car garage with lots of storage & an oversized workbench.